Trapp Family Lodge is a unique, four-season resort specializing in European-style accommodations and cuisine, spectacular mountain vistas, upscale amenities, and outdoor activities. 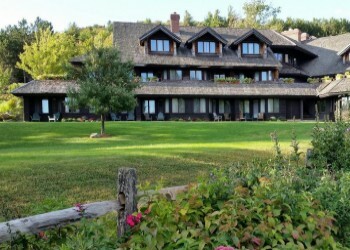 Situated on 2,500 acres overlooking the classic New England village of Stowe, Vermont, the Trapp Family Lodge is the perfect setting for a vacation during any season. Settle into one of our delightful rooms or suites with European furnishings and mountain views from your balcony. 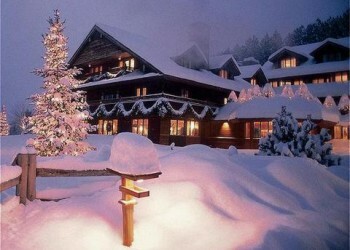 Indulge in the charm of an alpine lodge, the conveniences of a modern resort and the warmth of a family run property. Enjoy year round activities such as but not limited to cross-country skiing, snowshoeing, back country skiing, hiking, mountain biking, tennis and yoga. Whether you seek solitude or spirited activities, the Trapp Family Lodge is the choice for an unforgettable vacation any time of year. 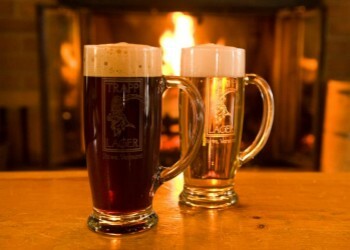 More than a decade ago Johannes von Trapp started thinking about brewing his own beer, for guests of the resort. His dream was to produce an American version of the tasty Lager he has enjoyed over the years on his trips to the countryside near his ancestral Austrian home. 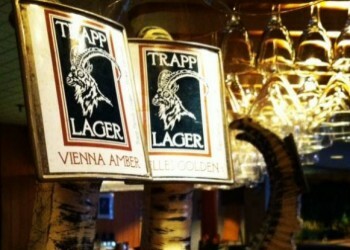 Johannes' dream became reality in the Spring of 2010, with the opening of the Trapp Lager Brewery. The modest facility (60,000 or so gallons a year) is located in the lower level of the DeliBakery (formerly the Austrian Tea Room), where draughts of the heavenly concoction will be available year round. In the Main Lodge at at Trapp Family Lodge, we welcome your furry friend. Situated on 2,500 acres of land, our pet-friendly resort's accommodations in Vermont offer special touches to help our canine guests feel at home. We provide an LL Bean dog bed and blanket, Trapp Treats and Trapp Lodge dog bowls, along with a Doggie Trail Pass and a map to the dog-friendly area of our property where you and your pup can roam and play.